Phyllis and her husband Don moved part-time to the desert in 1999 from Orange County and became full-time residents five years later. Originally from Conover, North Carolina, she graduated from North Carolina State University with a B.S. Degree in Textile Technology. Along with her husband, they were owners of a successful sales organization in the apparel industry that served major clients including Target, PacSun, Hot Topic and Mervyns. 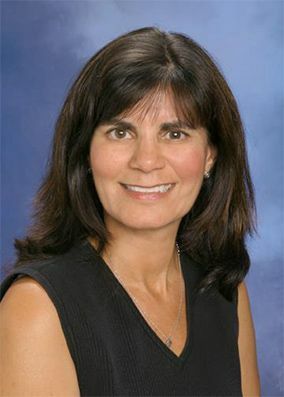 Specializing in Palm Springs, Rancho Mirage, Palm Desert, Indian Wells and La Quinta, Phyllis is a homeowner with properties in Ironwood Country Club and The Summit and are members of the Palm Desert Tennis Club and Ironwood Country Club. She is active in philanthropic and community events and appreciates the opportunity to serve those in the community she calls home. Checklist style goes here. This is dummy copy. It is not meant to be read.